ELTA Conference gives you the chance to hear internationally renowned plenary speakers from UK and USA. You can take part in workshops, commercial presentations, panel discussions and the international exchange among ELT professionals. In addition to all other benefits, there are numerous Publishers’ & Sponsors’ events, discounts, prizes and awards. Have We Got What it Takes? 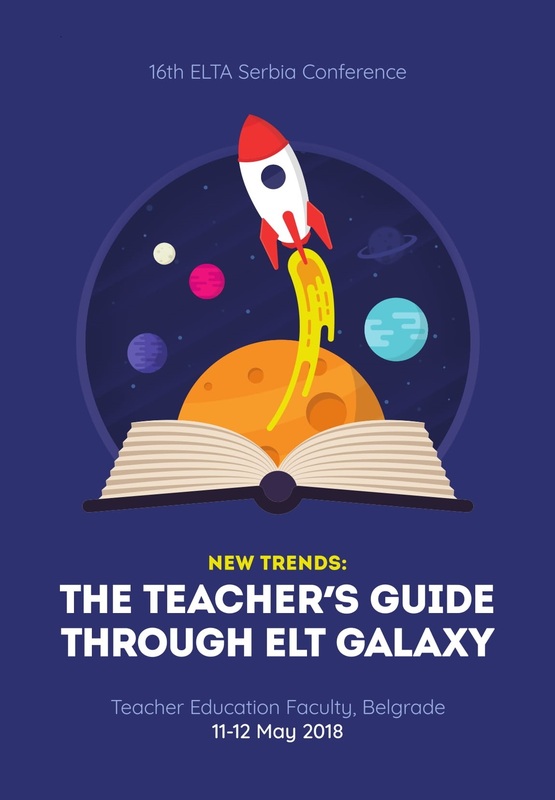 "New Trends: Teacher’s Guide Through ELT Galaxy"